Shopping on Amazon is usually a pretty quick and easy experience, but it still has one thing in its way from drawing in millions more online shoppers: pricing. Other stores can often beat pricing on items that Amazon does not frequently carry. Since Amazon takes pride in being a one-stop marketplace, the ecommerce giant will now apply discounts to items sold by third-parties. Other sellers on Amazon will still be paid their asking price for their products, but Amazon will be subsidizing the prices of select items for consumers. This is great for consumers looking for lower prices, but many businesses are not a fan of this practice. On Amazon's seller central, businesses have voiced complaints that applying discounts to their goods devalues their products. When trying to sell their products on other websites, users just turn to Amazon for a lower price instead of buying directly from a manufacturer's site. Fortunately for businesses in this predicament, Amazon does allow all sellers to opt out of the new discounts. Competing on price is something that Amazon has struggled with for a long time. Walmart is currently Amazon's number one competitor with respect to pricing, offering consistently low pricing both in store and online. 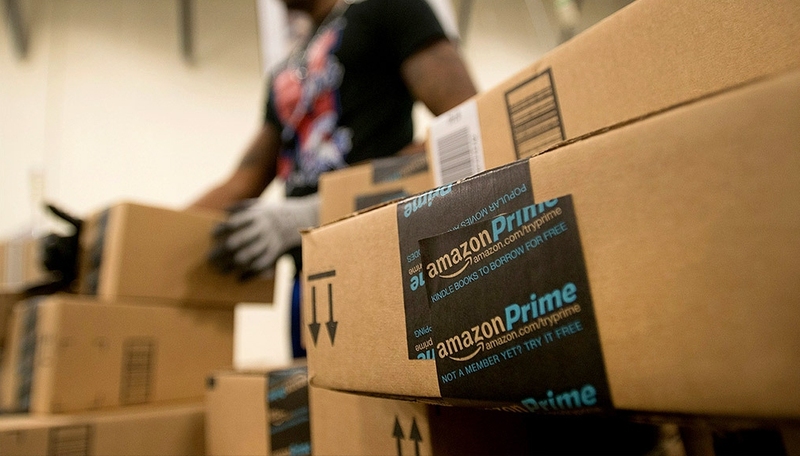 Amazon Prime and Walmart's ShippingPass program heavily compete for everyday consumers' attention, both offering free two-day shipping on millions of items once enrolled in the respective programs.